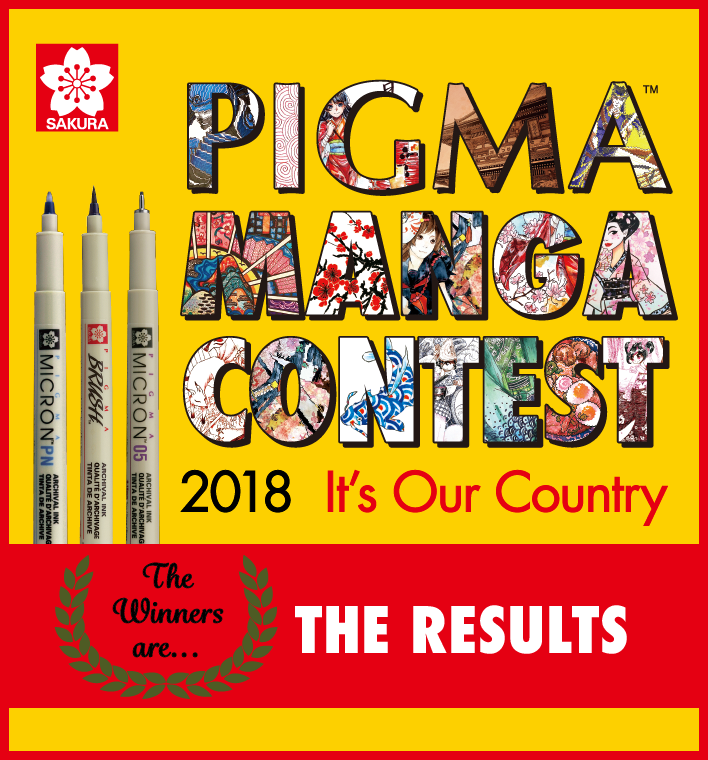 Chemical-proof - All - Products｜ SAKURA COLOR PRODUCTS CORP.
Zentangle is an easy-to-learn, relaxing, and fun method to draw beautiful patterns. Sakura offers the best sets to start it. 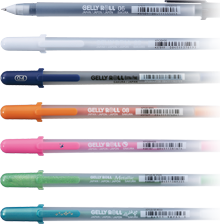 Retractable gel ink pen with stylish design and comfortable grip. Line width: 0.25mm. Retractable gel ink pen with stylish design and comfortable grip. Line width: 0.3mm. Retractable gel ink pen. Realistic opaque "METALLIC" colors. Retractable gel ink pen. Brilliant Opaque "NEON" colors. Retractable gel ink pen. Vivid Opaque "PASTEL" colors. Retractable gel ink pen. Unique Silver metallic outlined by a contrasting ink color. Retractable gel ink pen. Marvelous "GLITTERING" colors.